On November 24, 2012, the Truckee Police Department was dispatched to a vehicle versus bicycle traffic accident in the McIver Roundabout at the West end of Historic Truckee. When police and fire units arrived at the scene, several citizens were performing first aid on the bicyclist. Truckee Fire took over the life saving efforts and transported the bicyclist to Tahoe Forest Hospital where he was pronounced dead. The deceased bicyclist was later identified as 45-year-old Robert Koechlin Jr. from Los Gatos. 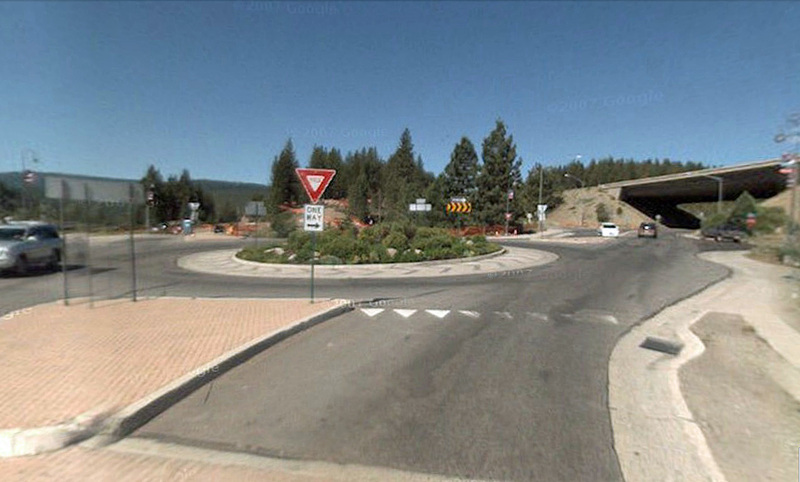 Truckee PD kept the roundabout closed for several hours on Saturday to investigate the accident. Truckee PD released a statement that said alcohol or drugs did not appear to be a factor in the collision. Any witnesses to the collision are asked to contact Sgt. Womack with the Truckee PD at 530-550-2335.